IEEE Std. 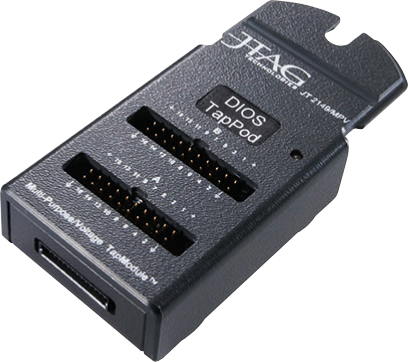 1149.x TAP pod and DIOS in one module. Retains full four TAP tester capability. 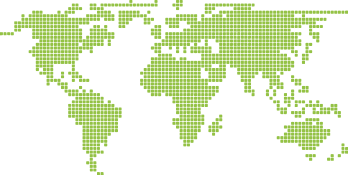 Increases fault coverage through improved I/O test access. 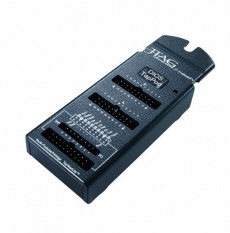 Ideal for low channel count DIOS applications where space is limited. Can be reprogrammed with alternative (custom) SCIL function.